I’ve been to a lot of meetings in my life. I usually bring a notebook and take notes along the way. Many times I need to consolidate what I’ve heard and put out a summary to the participants about what was discussed and actions we have decided to take. I’ve used a lot of different documents to record items, including plain paper, ruled paper, and my popular note-taking template. While these are helpful, I sometimes find myself writing notes all over the place. When I get back to my office, I have to decipher the different scribbles and make sense of them. To help me corral this tendency, I decided to put together a visual note-taking system that will segregate the different thoughts into separate boxes for clarity. I needed to make it simple enough that it would work with most meetings and also have a central focus for takeaway items. 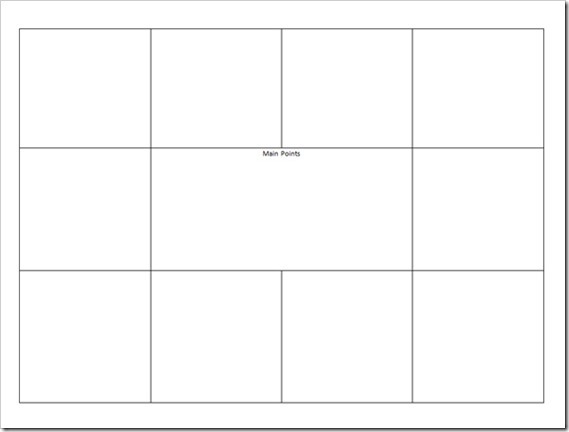 Here is what the visual meeting notes template looks like. As you can see, there are ten outside boxes that revolve around a central core. 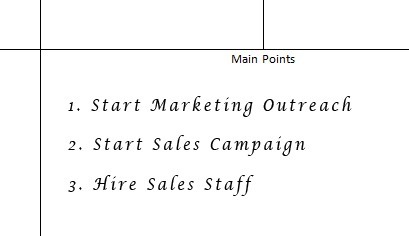 The individual boxes capture ideas, references, and communications, while the center of the document is for the main points or meeting action steps. Fill in boxes for phone calls, emails, and future meetings. Fill in individual boxes for different people. 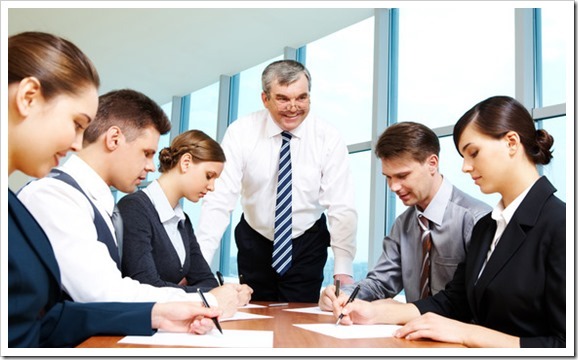 In some organizations, (Toastmasters, Rotary etc), there is usually someone designated to record the “minutes” of the meeting. 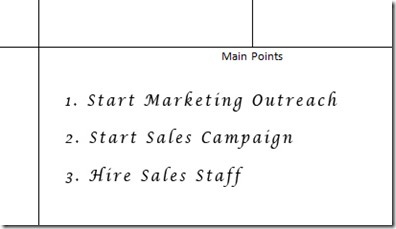 This visual template can easily become your meeting minutes template. Just record the different actions in the individual boxes, and record the outcome in the center box. It’s then easy to fill out whatever documentation is necessary for your company or organization. To help you with your next meeting, I’ve made the visual meeting notes template available as a free PDF. 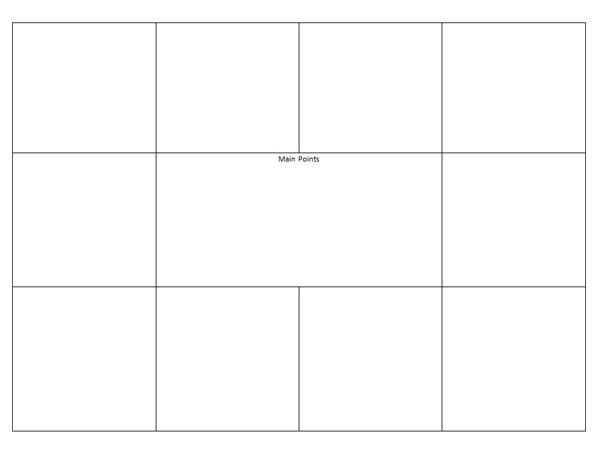 I created a basic version with blank boxes and a deluxe one that has grids for extra neatness. Just select the one you want below. 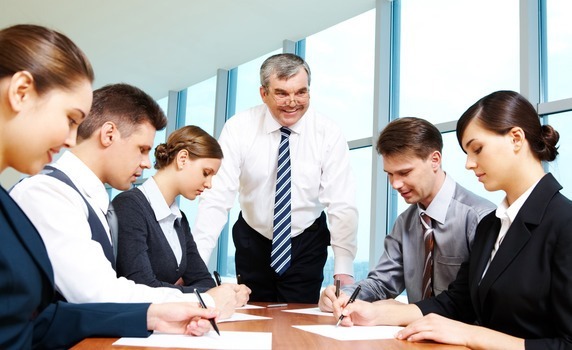 Question: How will you use your meeting template?